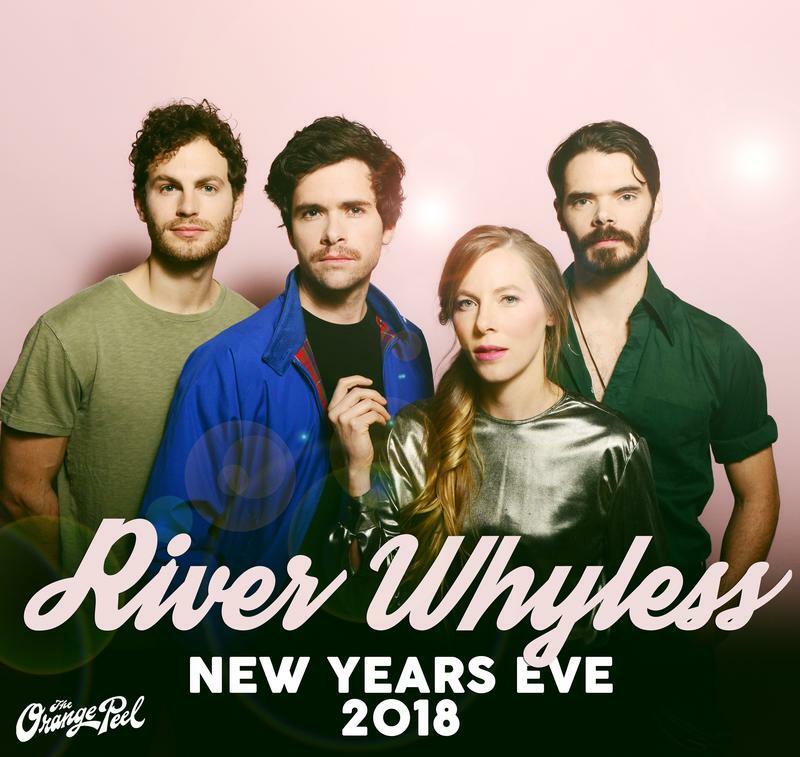 River Whyless has announced a New Year's Eve show at The Orange Peel. Tickets go on sale Friday, July 20 at noon. 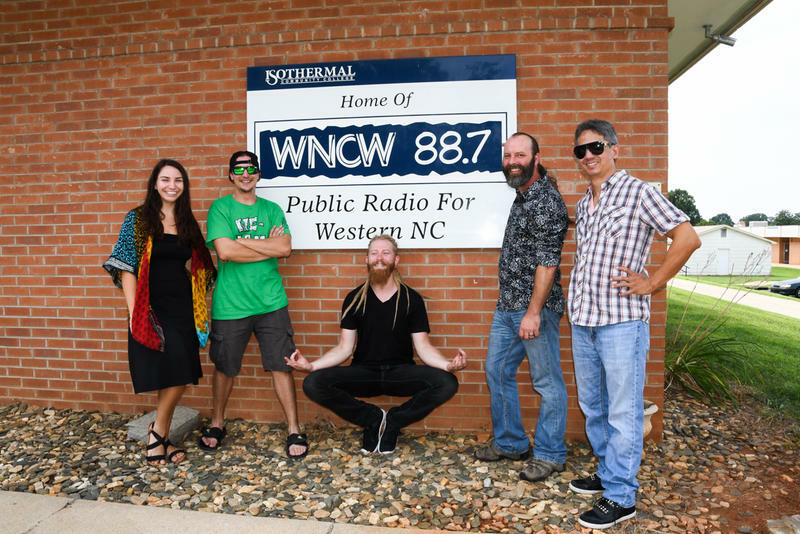 Asheville's quartet releases We All the Light to the world on 8/26. 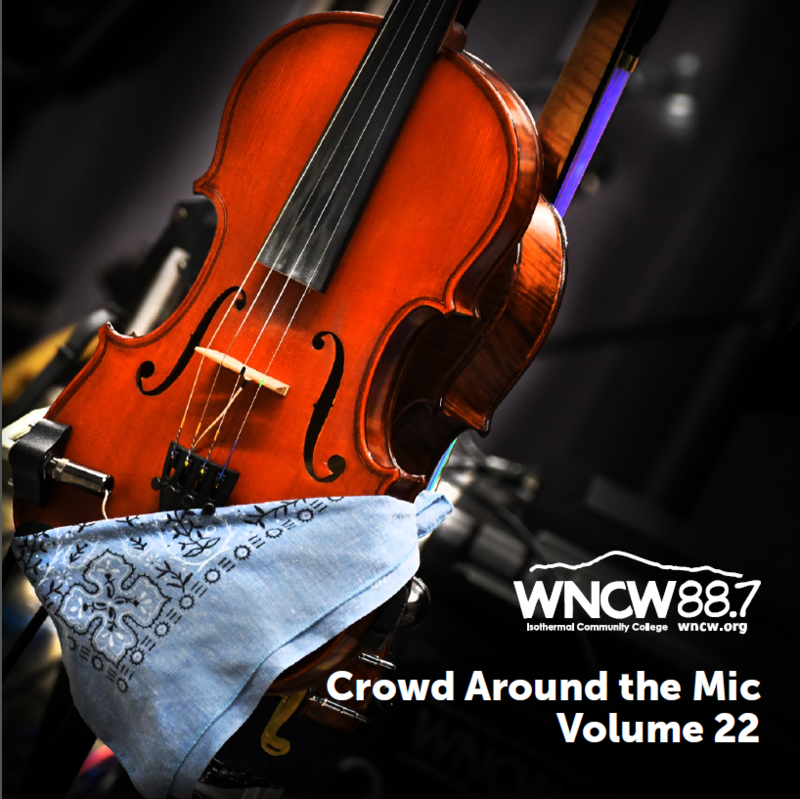 Join us for a live broadcast of their album release show from Harvest Records in West Asheville! 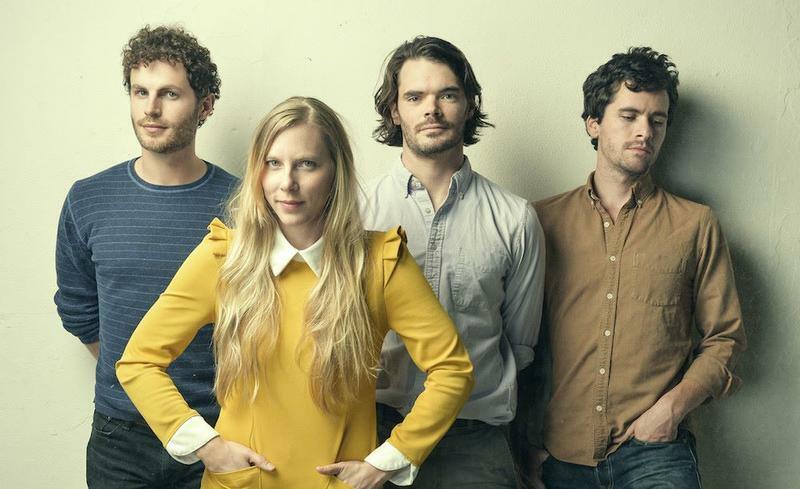 Following this they debark on a tour of the Midwest and New England before returning for NC shows in October. Check out their latest video here.